The move to Fox might cause WWE to make some big roster changes. When WWE landed a TV deal on Fox for SmackDown, it was a big deal for the company. While Raw has traditionally been on USA for the last decade or so, SmackDown has been on both SyFy and USA. Moving to Fox makes WWE's product available to a wider audience since it is considered one of the four major networks along with CBS, ABC and NBC in the US. 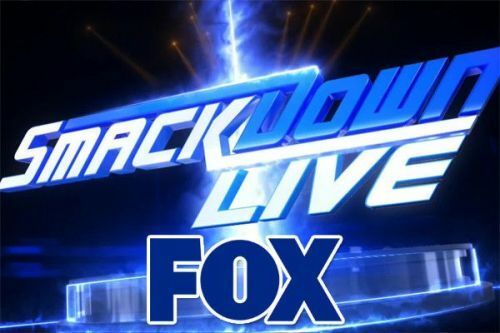 Once the move was made official, it was later announced that Fox would like a few changes from WWE once they start to air SmackDown in November of 2019. One request was that they wanted the show to be based more on the athletic side of the sport rather than on the entertainment side. Some superstars fit both sports and entertainment roles, like Daniel Bryan, Kevin Owens, Seth Rollins and Drew McIntyre, but every Superstar does not. And some might be doing different things once WrestleMania concludes. Ronda Rousey would make sense since she is a former MMA fighter, but she is apparently taking time off after the Show of Shows. Thus, she won't likely be featured until later in the year if she even returns, but Fox allegedly wants her on the show. Becky Lynch is technically a member of SmackDown Live now, but she has been featured on both brands during her feud with Rousey. She'll likely win the Raw Women's Championship at WrestleMania, but since she is still technically a member of the blue brand, I'll leave her off the list. Here are seven superstars across the WWE that must be moved to SmackDown if WWE needs to keep up the ratings in order to stay of the flagship Fox station. The One and Only is a physical marvel whose exciting moves would excite any crowd. 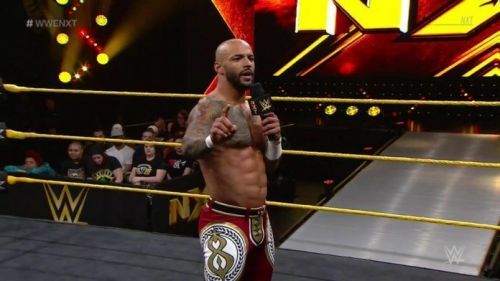 Ricochet might be relatively new to the main roster and to some portion of the WWE Universe, but he has done a great job entertaining the crowd in his limited time on the main roster. His move set is reminiscent of the former Neville in that it is fast-paced, high-flying, exciting and sometimes amazing. The One and Only's ability on the microphone is decent, but it is clearly not his strong suit. He lets his words speak through his moves in the ring, whether it's a moonsault or his 630 splash. If you told him to just go in there and perform for 20 minutes, he'd have no problem keeping the crowd invested. He might be new to the main roster, but he's the epitome of a guy who is extremely athletic and fun to watch but who might be better off just triple flipping outside of the ring onto the entrance ramp rather than cutting a 10-minute promo.